CCS America is a leading the way in machine-vision-use LED lighting and illumination. Machine vision is actively utilized for quality control purposes at various manufacturing worksites. 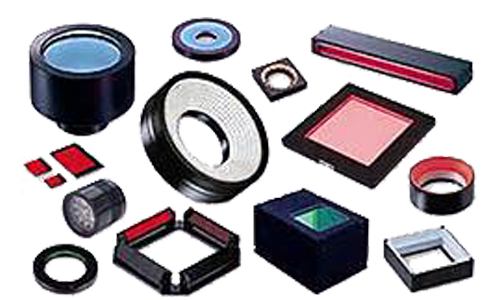 Images taken by cameras are used to determine success or failure in processes including external examinations, positioning and written character recognition, and the light delivered by lighting products plays an important role in these operations.